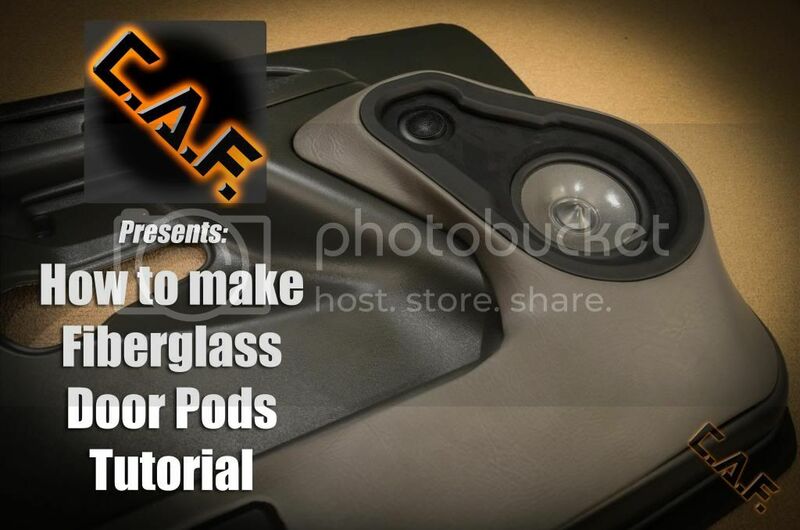 How to: Fiberglass Door Pods ( Panels ) Complete Video Tutorial with CAF - Car Audio Fab - Car Audio Resources | The original Car Audio Forum. 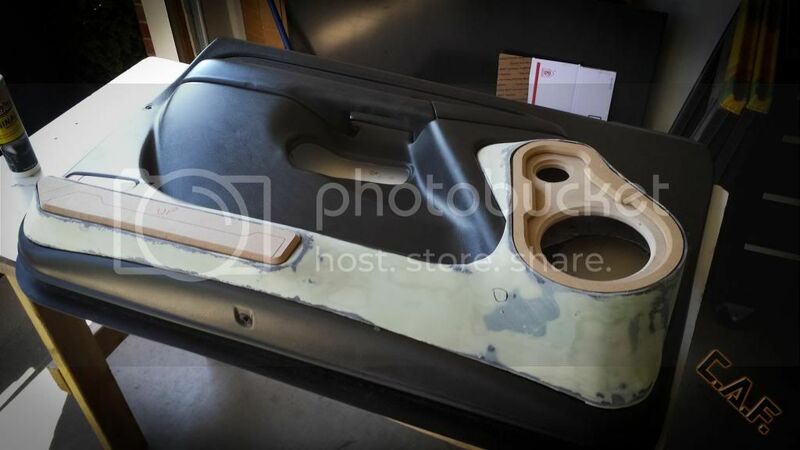 In this tutorial write up we will be covering how to create some awesome door panel pods that will add a custom look to your install, allow you to integrate multiple speakers into a door panel, and allow you to control the mounting position of the speakers. 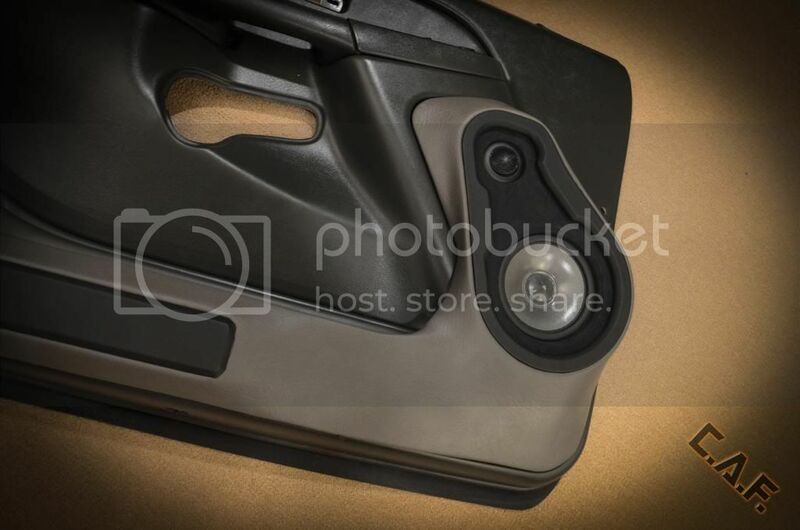 Note that while these are in fact door “pods” that are not actually permanently bonded are made as part of the door panel itself, there are many techniques within that could be used if you were in fact planning on creating door “panels” from scratch. Let’s begin! 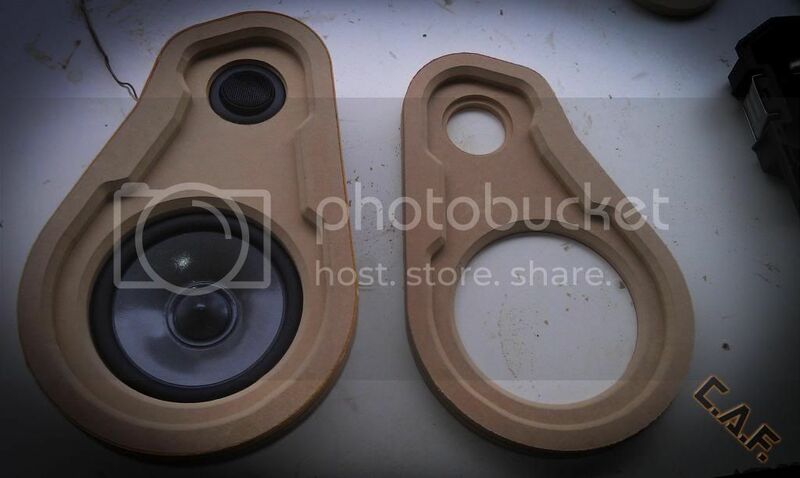 In order to have a good foundation for our door pods we want to make awesome speaker rings. The video above covers many of the details needed. 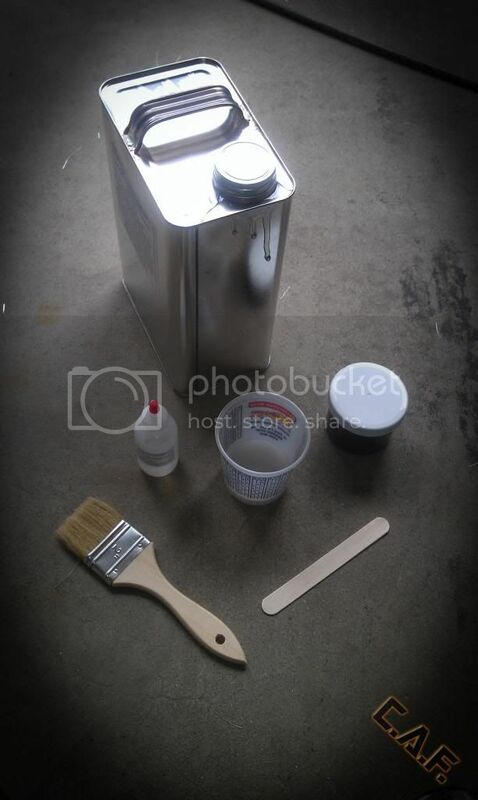 Take your time with this step as clean woodwork is essential to having a good foundation to create the door pods. 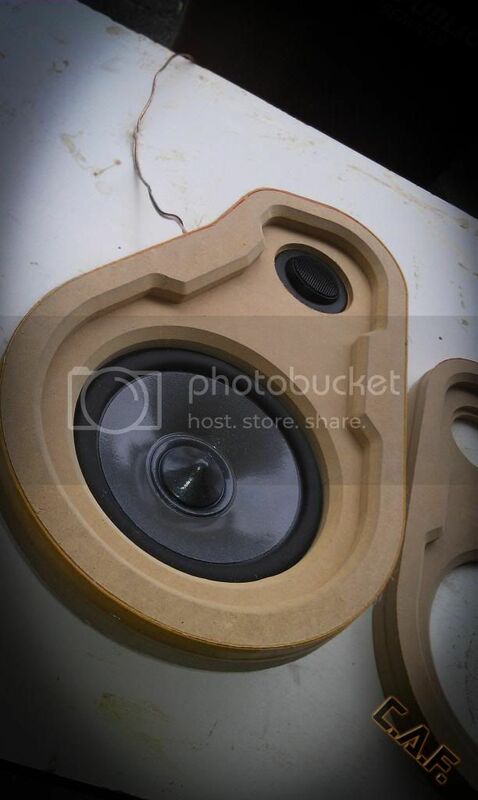 Upon completion you should have great looking speaker templates that are prepped for molding into the panel. This step is not essential in terms of design, but it is important to have a plan for exactly how the speakers will mount. 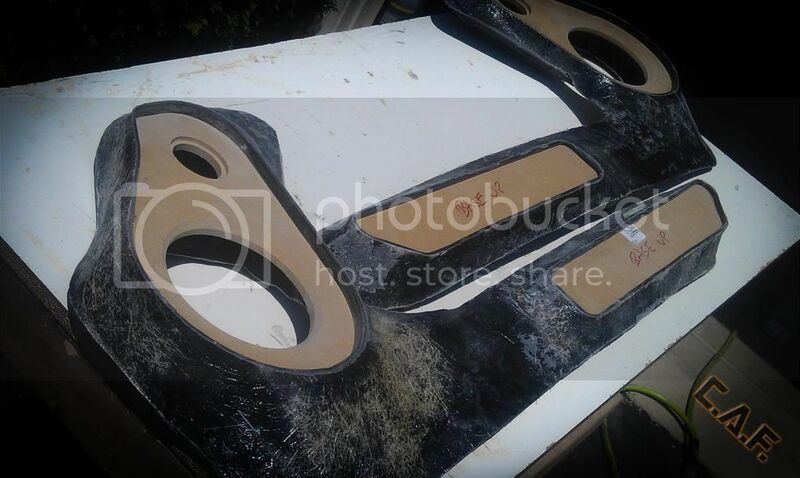 The last thing we want is to make these amazing door panels and use wood screws to secure the speakers that will become loose with time. 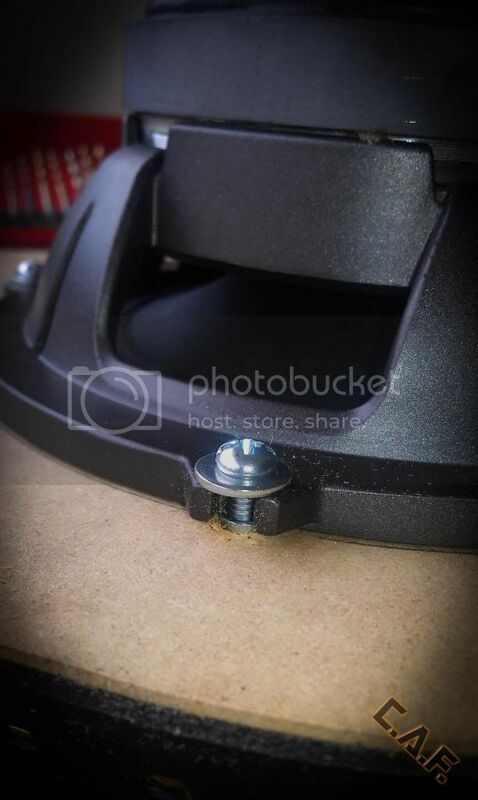 Take a look at the fasteners we used here instead. 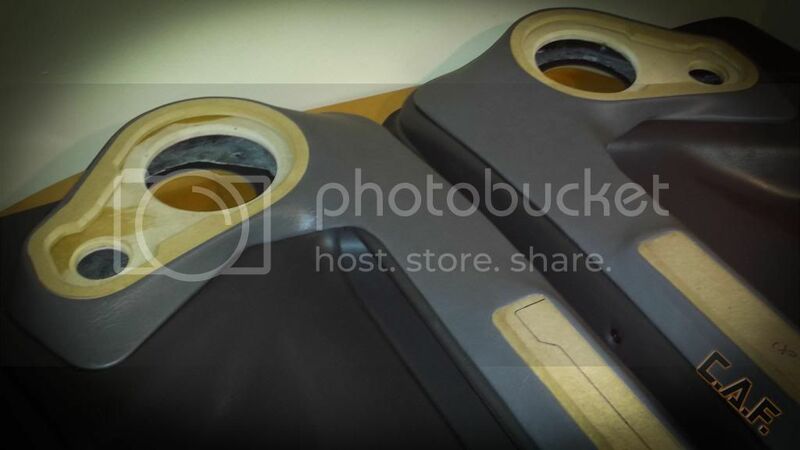 When complete your speakers will be ready to mount securely to your pods. 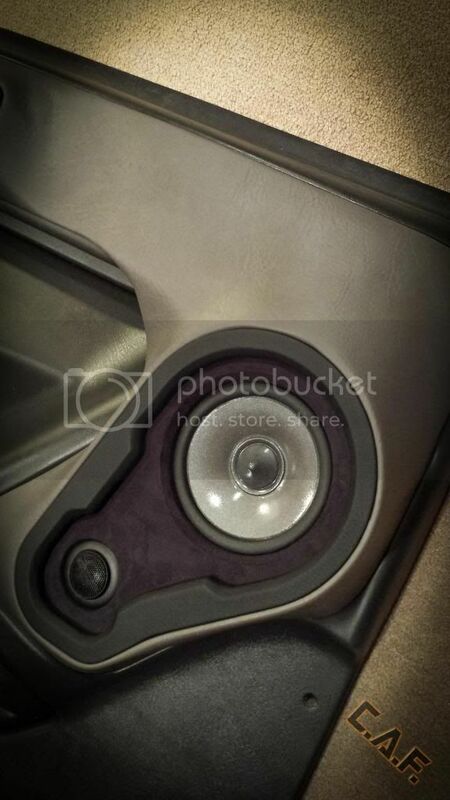 Edited by caraudiofab, 29 August 2013 - 06:00 PM. With a foundation for our speakers we now need a foundation for everything to mount too. 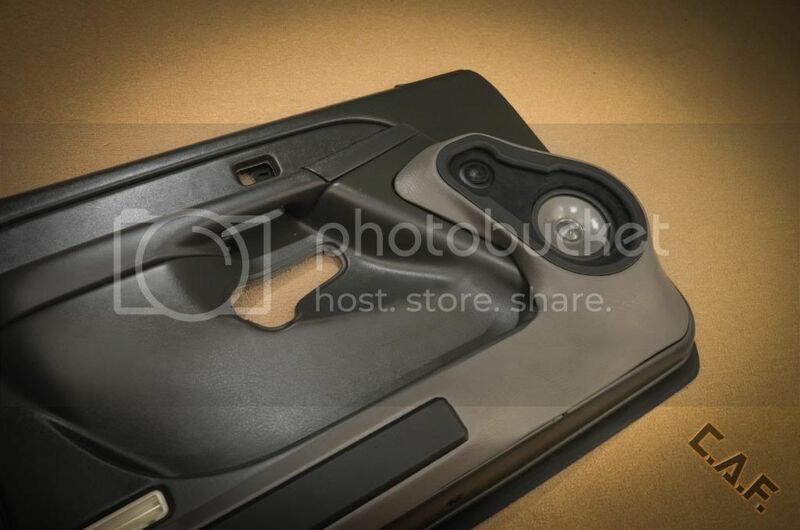 In this step we mold the shape of the door panel to use it as the back side of the door pod. 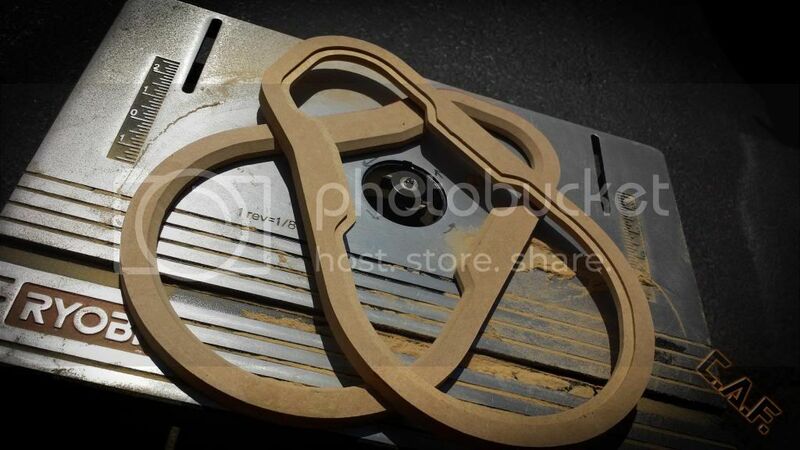 We will use similar tools as step 3 to create the actual shape of the pod. The only additional items needed here are glue, and grill fabric. With the shape complete, it’s time to get things smooth and prepped for paint or vinyl. Edited by caraudiofab, 29 August 2013 - 05:57 PM. We will use body filler to smooth the panel. Duraglass is a high build filler that adds a small amount of strength but will not crack. With the panels smooth we are nearing completion of the panels! 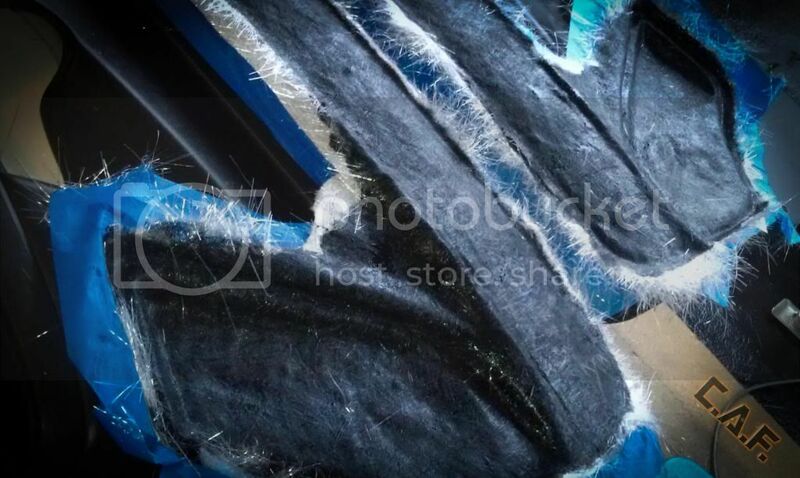 Painting is a whole other tutorial, in this case we will be using vinyl and suede to finalize things. Take your time here and use the skills shown in the video for some tricks to avoid wrinkles. The panels are almost done! 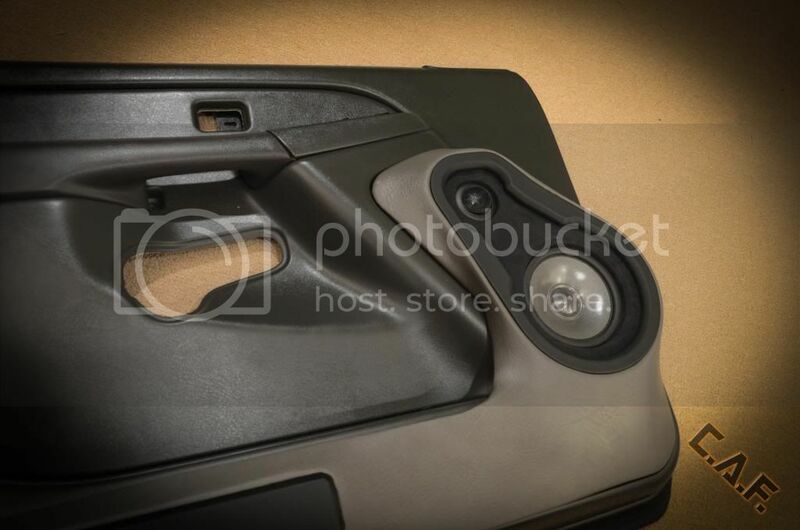 With the mounting of your speakers and securing the door pods to the door panels you are done! Enjoy these pictures!